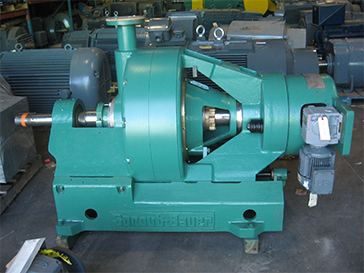 We purchase and sell equipment that has been reconditioned. Our used equipment department is here to help you find the equipment you need at an advantageous price. We have an impressive inventory of all kinds of parts and equipment. By means of our used equipment buyer, you may make acquisitions from outside the company, either from resellers, at auctions or from plant closures. Moreover, the goal of the intranet service is to keep an inventory, on an internet site, of all the available equipment in all the Cascades groups. The person responsible for our intranet site works in partnership with the used equipment buyer to maximize the service that you are being offered. He/she takes into account the available equipment within the company in order that it is reused and that it is profitable.